Kentwell Hall is one of the finest moated Tudor Houses in England, set in over 25 acres of its own gardens and parkland, with numerous historic buildings. 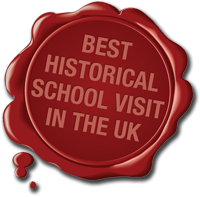 We are best known for turning back the clock and inviting visitors to step back in time to fully immerse themselves in the history of a given period. Country life changed little from medical times until the late 19th Century. 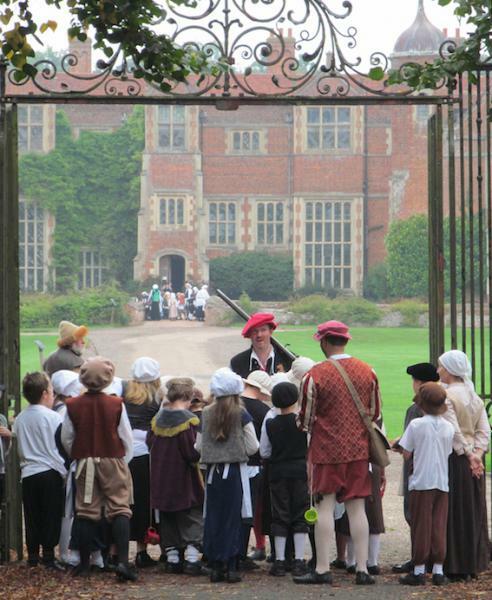 Whatever period you may be studying, a visit to a Kentwell Re-Creation will show your students how people lived and worked in the past. All visiting children (and supervising adults!) are encouraged to come dressed in simple period-type clothes to enhance their visit. As one visiting child once put it: "it's like becoming part of the story". 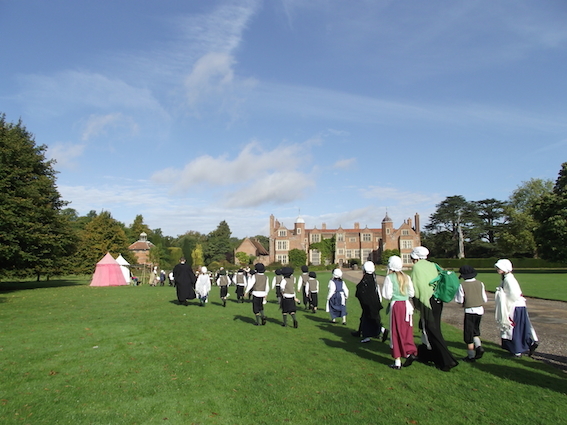 Most schoolchildren remember a visit to a Kentwell Re-Creation for the rest of their lives. Kentwell's re-creations are unique. They offer a scale and depth unmatched anywhere, giving total immersion in the sights, sounds and smells of the past. An unrivalled experience for students from KS1 through to GCSE - certainly the best enrichment study for any class studying History. The ultimate day of History Time Travel! 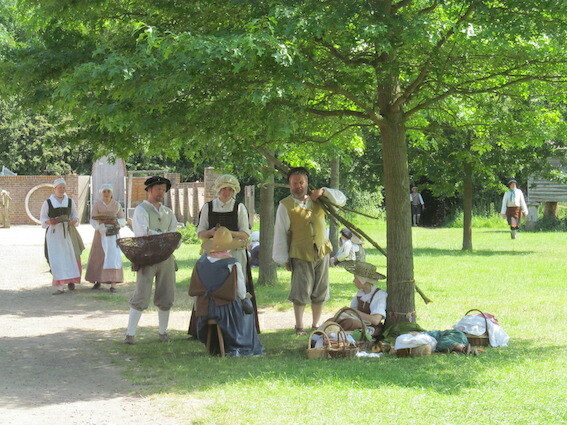 Pockets of history from a range of different eras, brought to life by over 100 of Kentwell's skilled living-historians. Neolithic • Roman • Medieval • Tudor • Elizabethan • 1650s • Regency • Victorian • WWI • WWII • 1960s. Suitable for KS2, KS3, GCSE. Picnic area available. A visit to a Tudor Manor in Tudor England! Over 100 costumed characters from all levels of society make up a working community – the best enrichment for the study of Tudor and Elizabethan History. Gentry • Music and Dance • Crafts • Cooking – a fully interactive, immersive experience, with many tactile and hands-on activities. All set in the year 1588. Suitable for KS2, KS3, GCSE. Picnic area available. 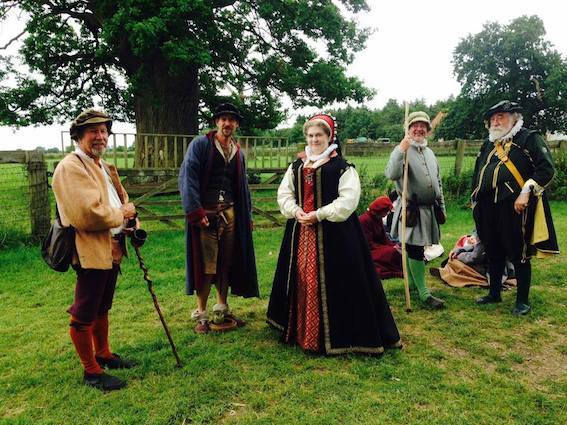 Over 75 costumed characters bringing Tudor England to life, with hands-on activities. An amazing enrichment for the study of History. All set in the year 1588. Gentry • Music and Dance • Crafts • Cooking – a fully interactive, immersive experience, with many tactile and hands-on activities. Suitable for KS2, KS3, GCSE. Picnic area available. To make an enquiry regarding a booking, or to make a booking please call our Office (Mon to Fri, 9am to 5pm) on 01787 310207. 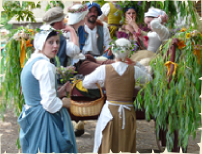 We will have Kentwell Living-Historians working on site, who will not simply tell the children about what people in history used to do - they are real folk, re-creating everyday life of the time. They will stay in character and you will feel as if you are talking to people who really are figures from history. Your visit will last for three and a half hours, during which time you will move through over 20 activities. 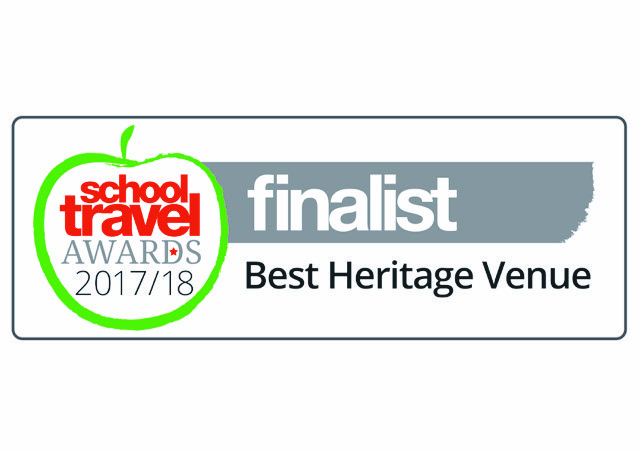 Visitors experience the full sensory impact of a real community, based in and around one of England’s finest moated Tudor Halls and its extensive grounds, and set amidst unspoilt Suffolk countryside. 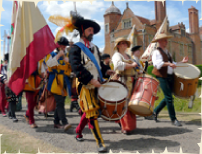 Kentwell's events are impressive in their scale and diversity - a wide range of Living-Historians engage in a huge range of different activities, many of which you will be encouraged to join in with. The event encompasses the main house, and a wealth of other appropriate buildings and areas on the estate, with very little intrusion from modern life. Please call 01787 310207 to find out more about our events, or to make your booking!